Three hundred eighty-seven home-dwelling older women were divided into quartiles based on mean serum 25-hydroxyvitamin D (S-25(OH)D) levels. The rates of falls and fallers were about 40% lower in the highest S-25(OH)D quartile compared to the lowest despite no differences in physical functioning, suggesting that S-25(OH)D levels may modulate individual fall risk. Vitamin D supplementation of 800 IU did not reduce falls in our previous 2-year vitamin D and exercise RCT in 70–80 year old women. Given large individual variation in individual responses, we assessed here effects of S-25(OH)D levels on fall incidence. Irrespective of original group allocation, data from 387 women were explored in quartiles by mean S-25(OH)D levels over 6–24 months; means (SD) were 59.3 (7.2), 74.5 (3.3), 85.7 (3.5), and 105.3 (10.9) nmol/L. Falls were recorded monthly with diaries. 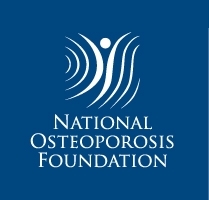 Physical functioning and bone density were assessed annually. Negative binomial regression was used to assess incidence rate ratios (IRRs) for falls and Cox-regression to assess hazard ratios (HR) for fallers. 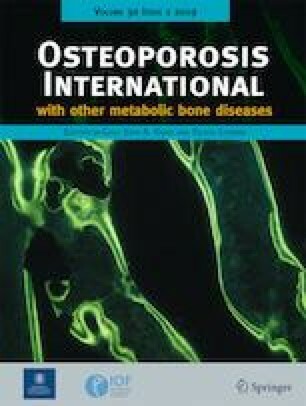 Generalized linear models were used to test between-quartile differences in physical functioning and bone density with the lowest quartile as reference. There were 37% fewer falls in the highest quartile, while the two middle quartiles did not differ from reference. The respective IRRs (95% CI) for falls were 0.63 (0.44 to 0.90), 0.78 (0.55 to 1.10), and 0.87 (0.62 to 1.22), indicating lower falls incidence with increasing mean S-25(OH)D levels. There were 42% fewer fallers (HR 0.58; 040 to 0.83) in the highest quartile compared to reference. Physical functioning did not differ between quartiles. Falls and faller rates were about 40% lower in the highest S-25(OH)D quartile despite similar physical functioning in all quartiles. Prevalent S-25(OH)D levels may influence individual fall risk. Individual responses to vitamin D treatment should be considered in falls prevention. This work was supported by grants from the Academy of Finland. Informed consent was obtained from all individual participants included in the study. The study protocol was approved by the institutional ethics committee of the Tampere University Hospital, Tampere, Finland. This study was conducted in accordance with the principles of the Declaration of Helsinki.